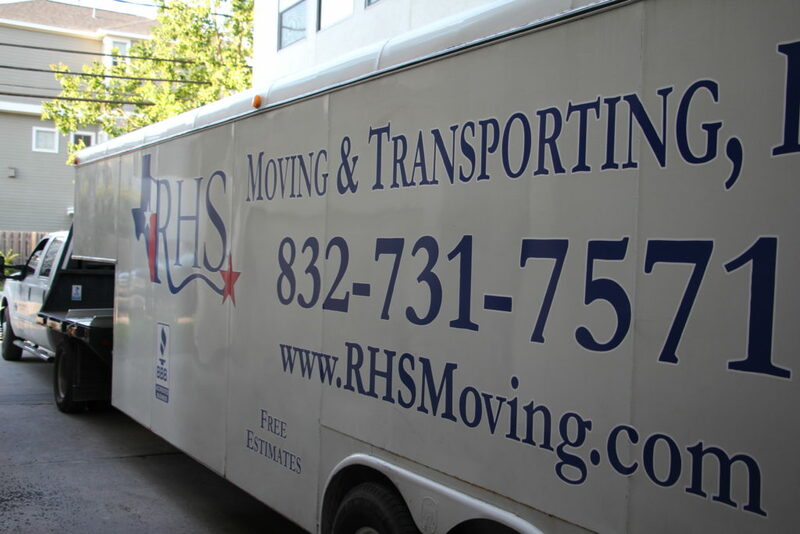 RHS Moving is the leading moving company Houston, and every city in Texas – From Austin to San Antonio! 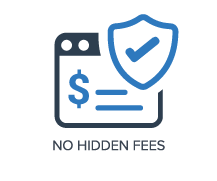 We make relocating easy for you! Call today for residential and commercial moving services! 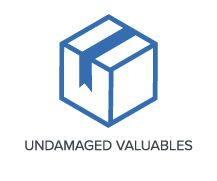 Our friendly moving team will treat your valuable belongings with extreme care. Multiple office floors or warehouses? 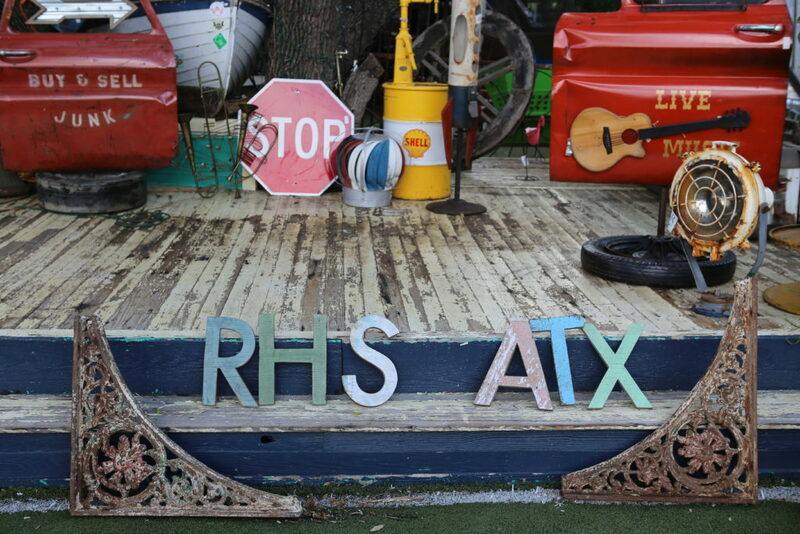 RHS Moving has you covered. Moving to another city or across the country? We’ve can do it. Let’s face it; moving in Houston Texas can be exhausting and time consuming! We safely move your furniture, so you can actually enjoy your new space. 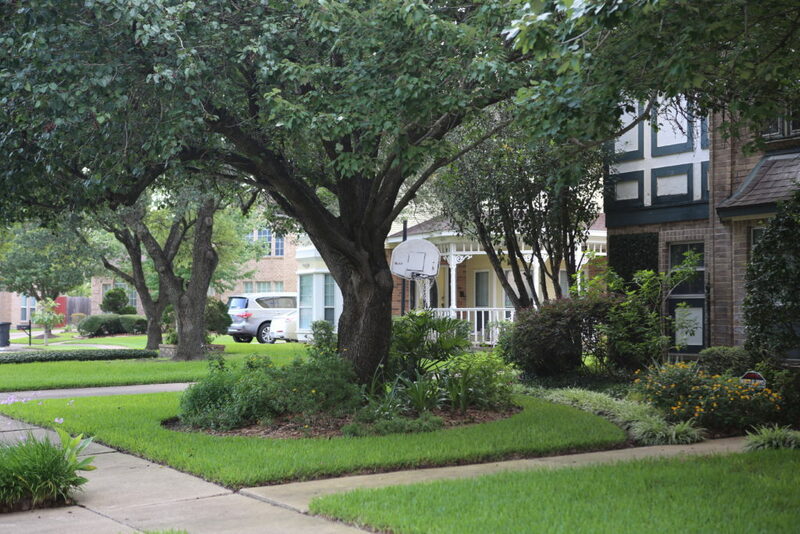 We’ve been helping people like you in the Greater Houston, TX area for over 15 years. 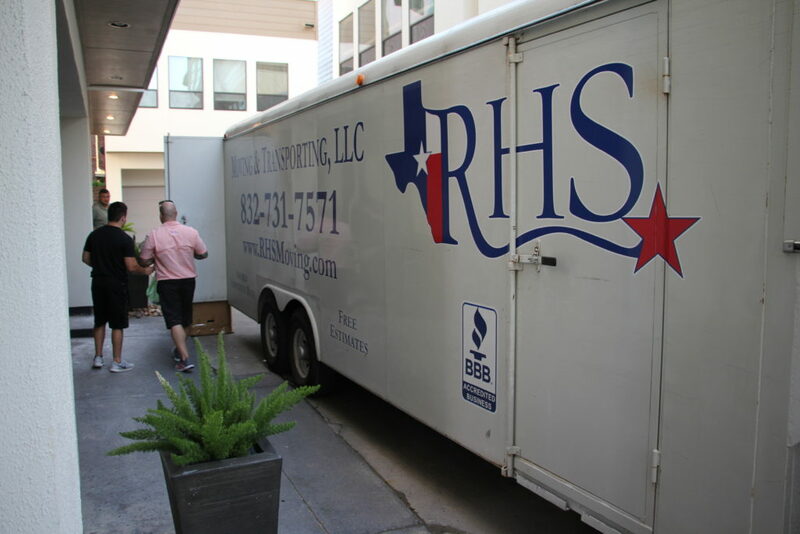 RHS Moving has great experience, a great team, and great up to date equipment to complete your upcoming residential or commercial move. Moving your family does not have to be a hassle as most people believe. 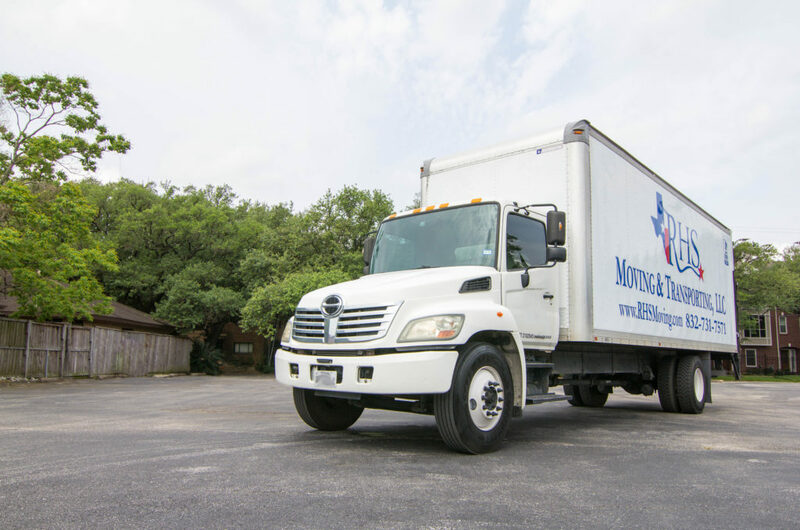 When it comes to Houston moving, many can get easily overwhelmed or don’t know where to start. 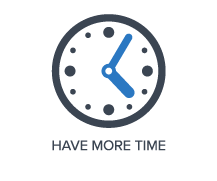 We remove all the exhaustion and confusion so you can: have more time for family, have undamaged valuables, and celebrate your new space. See what what our past clients have said HERE! 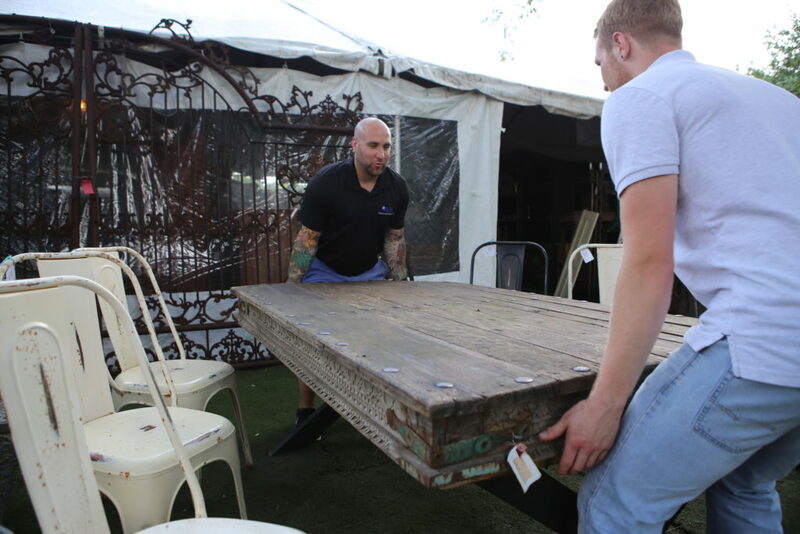 Your most valued belongings and memories will always be in good hands with RHS Moving. 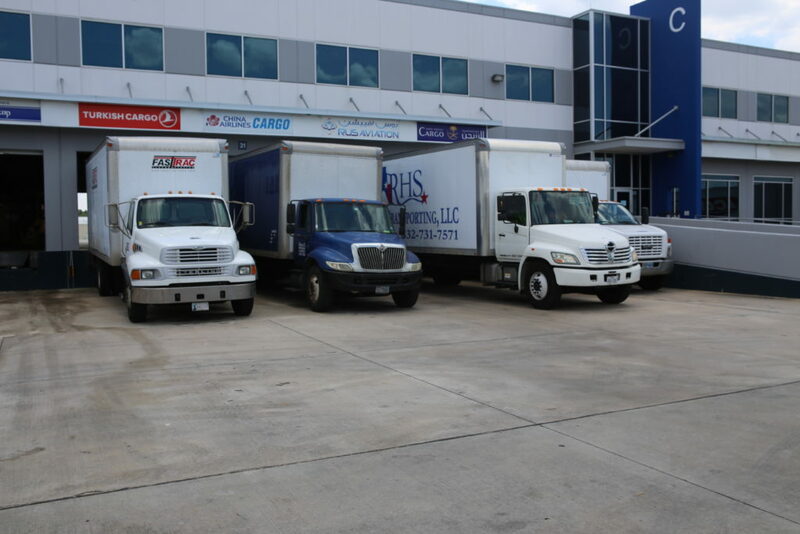 After 15 years of happy clients, we are the preferred professional Houston residential moving company. Call today to get a rocket-fast, 100% free quote and you’ll never be overwhelmed by moving again! 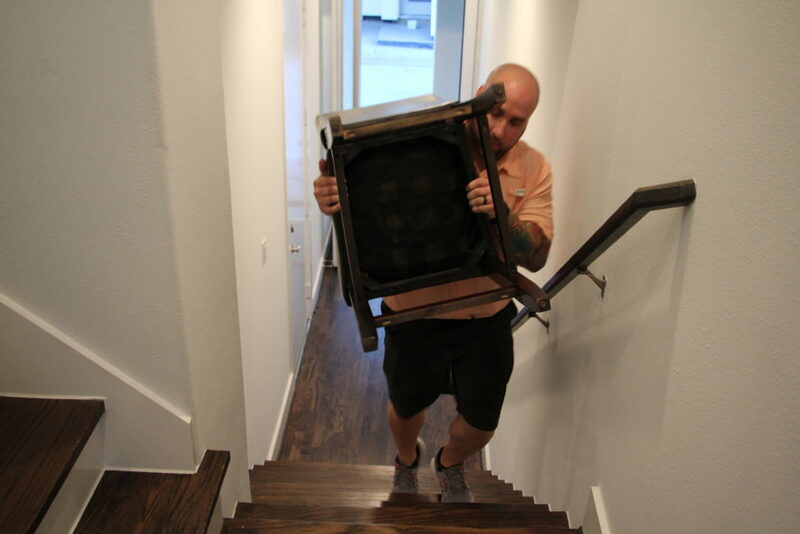 We are one of the best-rated moving companies in Houston because we care about safeguarding the things that matter to you. 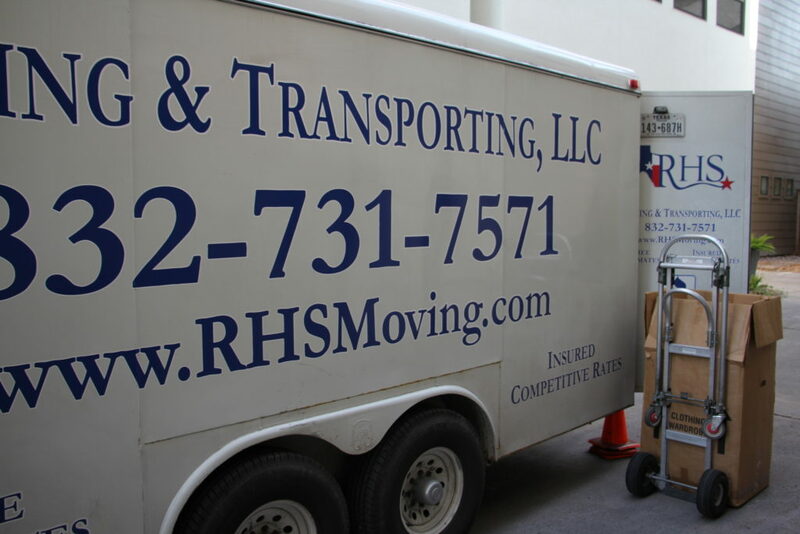 RHS Moving is lowest price moving company in Houston! We even offer local moves for $50! We make moving affordable for everyone! 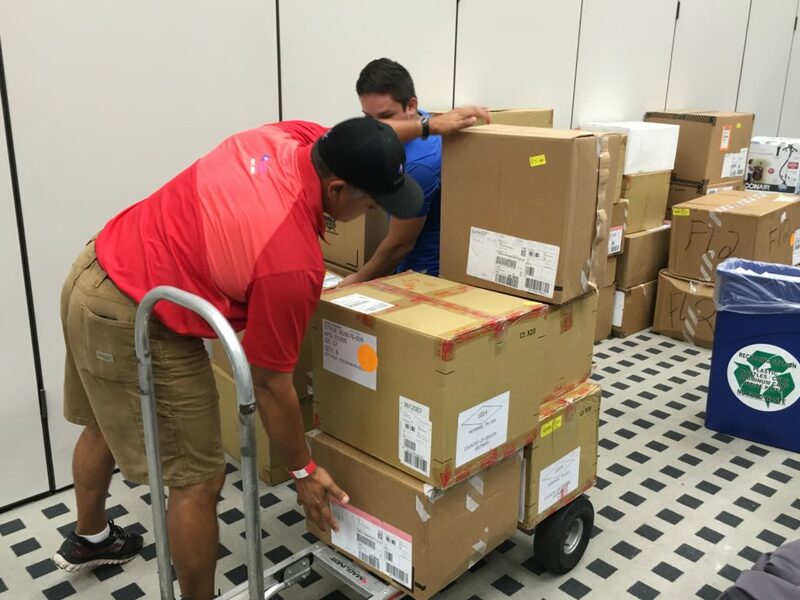 The process from asking for a free movers quote online to getting your valuables delivered is done efficiently. RHS Moving is here to serve you! Whether it takes just a few hours or all day. It doesn’t matter, our price agreement stays the same! 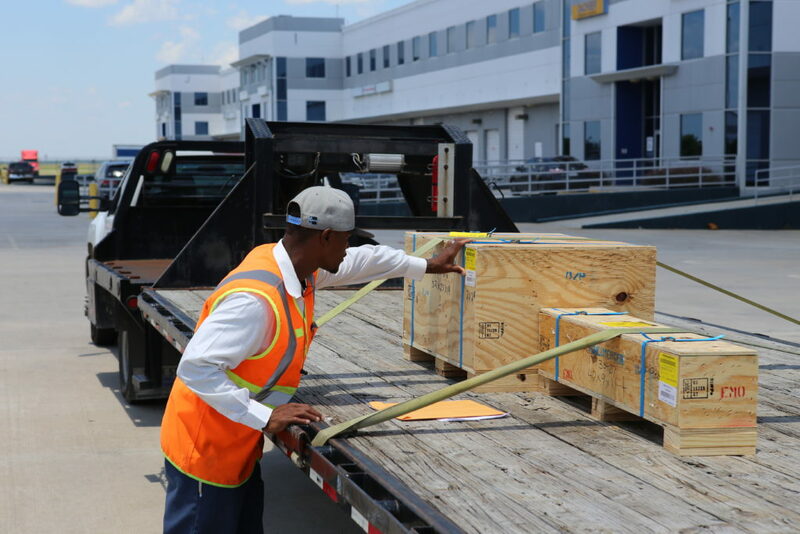 Whether you’re moving across the street or across the country, RHS Moving has you covered. 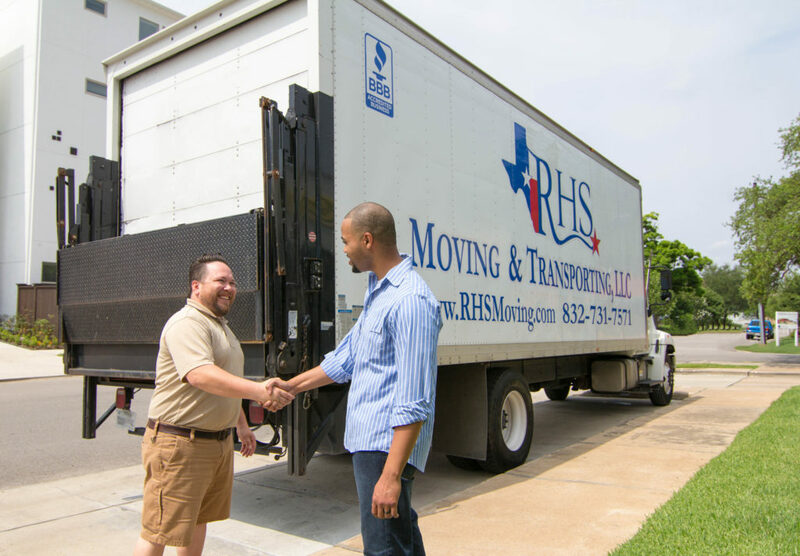 Based in Houston, TX, RHS Moving has developed a specialized approach to moving customers into and out of their Texas homes and into their new lives. 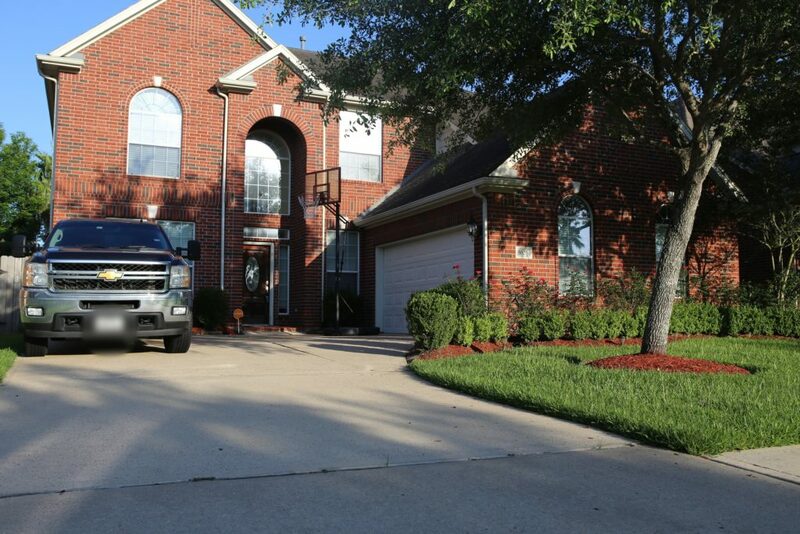 We have moved families to every corner of Texas and across the United States as well. 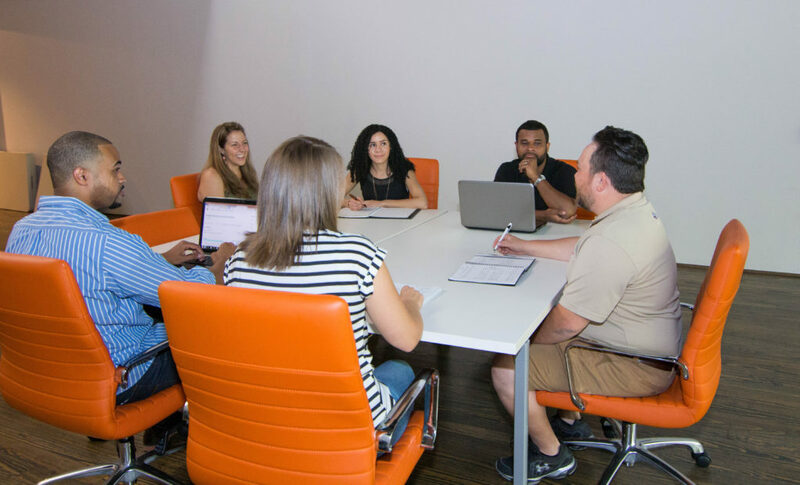 We are well familiar with the rules and regulations and you will never have to worry about anything. 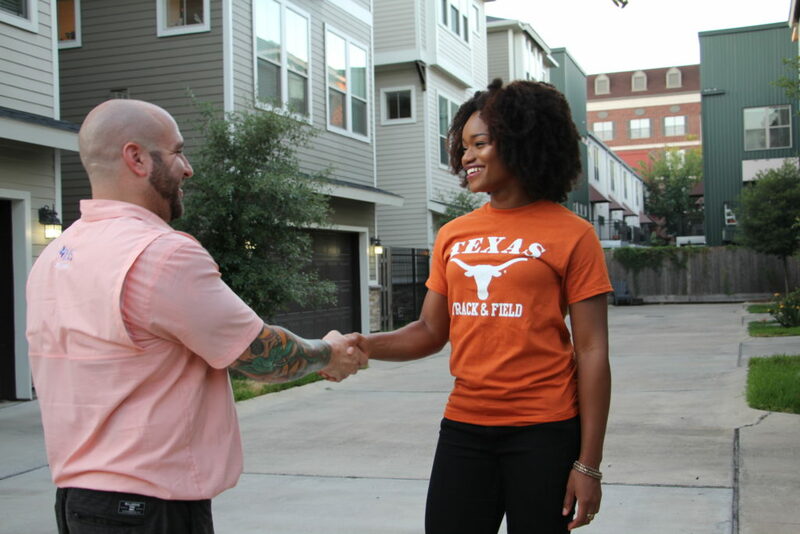 Once you hire RHS Moving as your Houston movers you will only have to worry about planning your housewarming party! 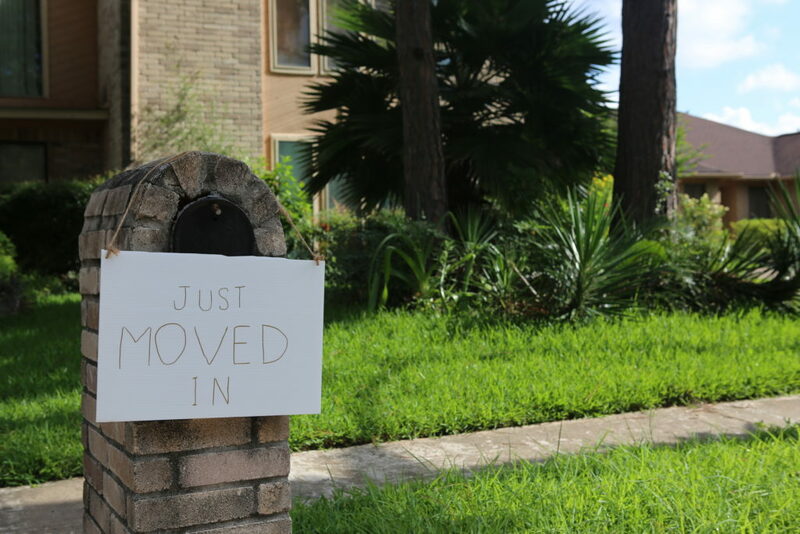 Just as no family is the same, their needs for Houston residential moving will not be the same. 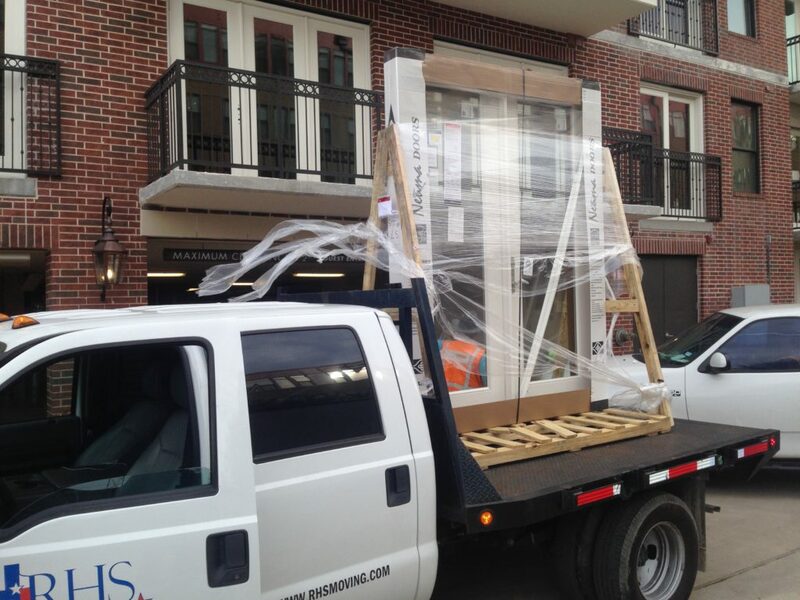 We help move everything from a one bedroom apartment to a three floor mansion – while executing each with precision. RHS Moving has helped hundreds of people like you relocate. Skip the exhaustion and moving pizza parties. Wave goodbye to feeling overwhelmed. Don’t miss out on any valuable family time. 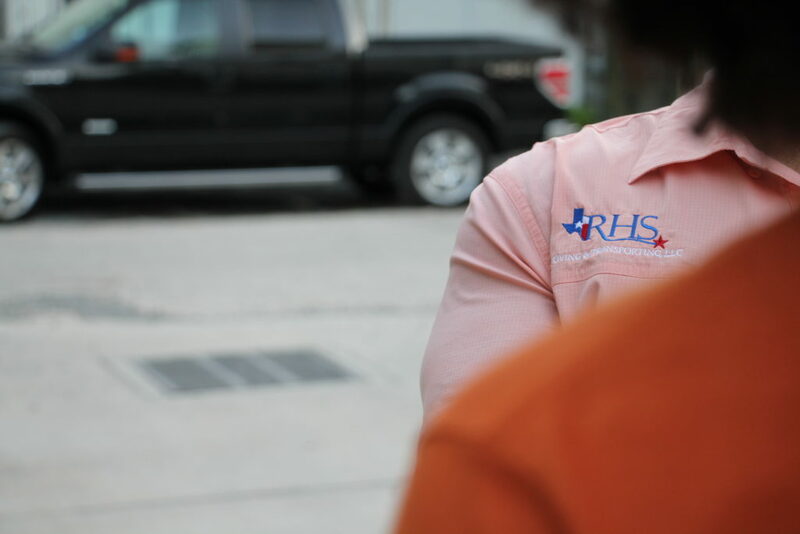 RHS Moving is Your Go-To Houston Moving Company. Read Our Testimonials Below! Click below to call or get a Rocket-Fast Quote. You’ll never be overwhelmed by moving again.